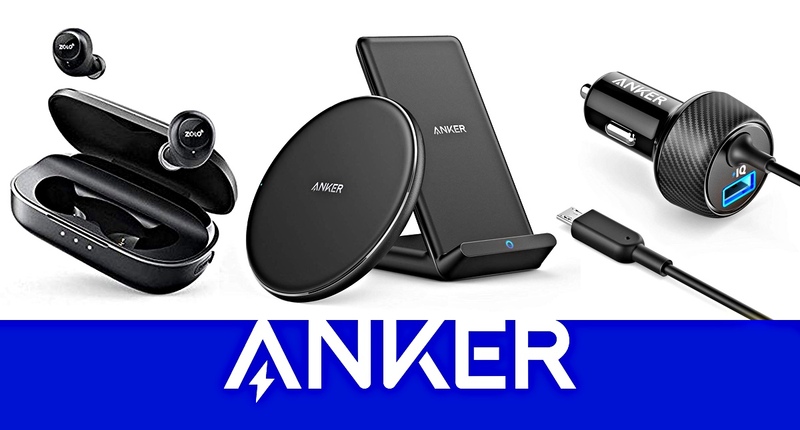 Anker has a ton of great iPhone accessories on sale including wireless chargers, car chargers, Bluetooth headphones and more. All of these deals end on the 30th of this month. If you’ve been keeping an eye on our deals posts over the last few weeks then you will know that the folks at Anker feature pretty heavily, and there are two great reasons for that. The first is that we’re big fans of the accessories that Anker produces, and we use a lot of them ourselves both professionally and in our personal lives, too. They’re great quality accessories, but the second reason is that they’re also very competitively priced. Those prices are already pretty great before any deals come into play, so when we get wind of some pretty sizeable discounts on those already great prices, we just have to share them with you guys. Nobody should miss out on a deal because they didn’t know about it, and we want to make sure that doesn’t happen. Today is a prime example of that because while the internet is currently preoccupied with the release of iOS 12 and watchOS 5, Anker has some deals on offer that are going to blow you away. So with all that said, let’s get started, shall we? Note: Use code 10WIRELESS for all wireless chargers listed below at checkout for discount.